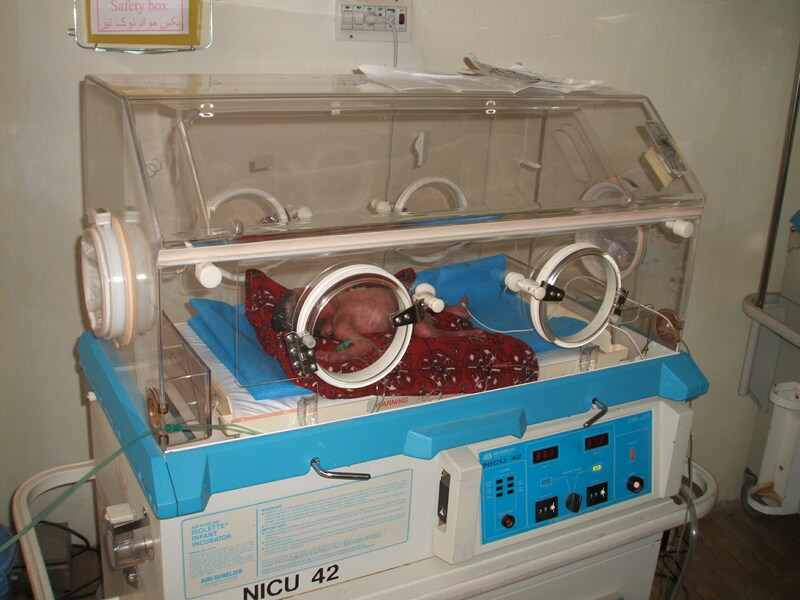 In 2010, Fiysabiylillah in partnership with PEARL (Projects for educational Advancement Relief and Literacy) undertook the task of building and maintaining a maternity ward in the Falah Hospital, located in the Kunduz province of Afghanistan. Alhamdulillah through your generous donations all phases in this 3-phase project have been completed. The maternity ward that was to be built in phase 1 has been finished and is fully functional. 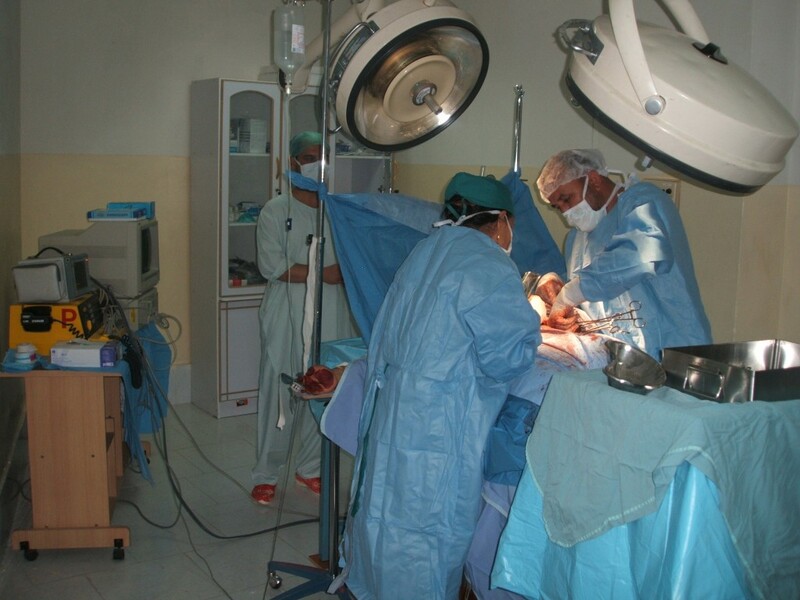 Phase 2 and 3 of the project involved employing staff to run the maternity ward, and the training of midwives who will service the needs of their rural communities around the Kunduz province. 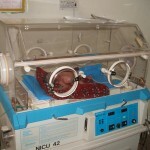 With the blessings of Allah, this International project was completed in October 2011. Ongoing updates and progress reports are provided to us, and Fiysabiylillah is committed to supporting its sustainability in the future.